The best time to book your newborn session is during your second trimester. This will ensure I will have availability on my calendar when your baby arrives. 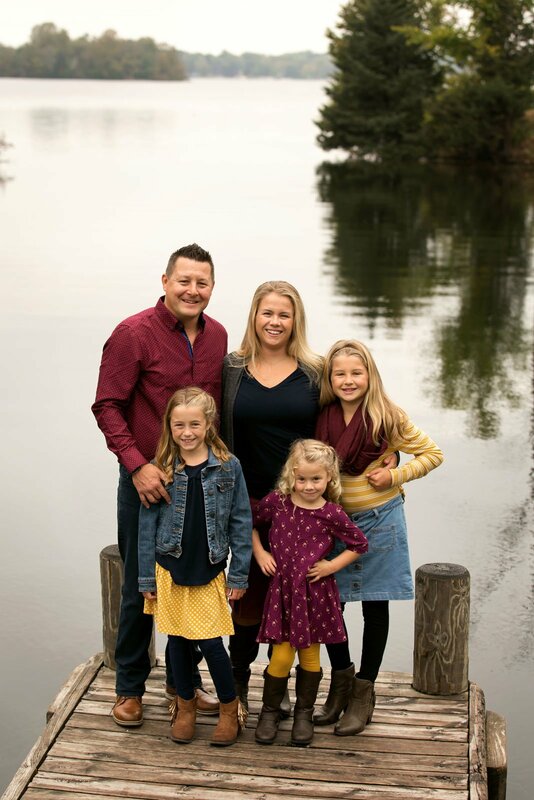 Click here if you would like to chat more about your session. We are unable to determine the exact date you will deliver so we will choose a tentative date for your session based on your due date. Please call or email me within one or two days of birth so that we can schedule a firm date for the photo session. HOW SOON AFTER OUR BABY IS BORN SHOULD THE SESSION HAPPEN? The best time to take newborn photos is in the first two weeks of birth. If your baby is born prematurely that window of time is greater. 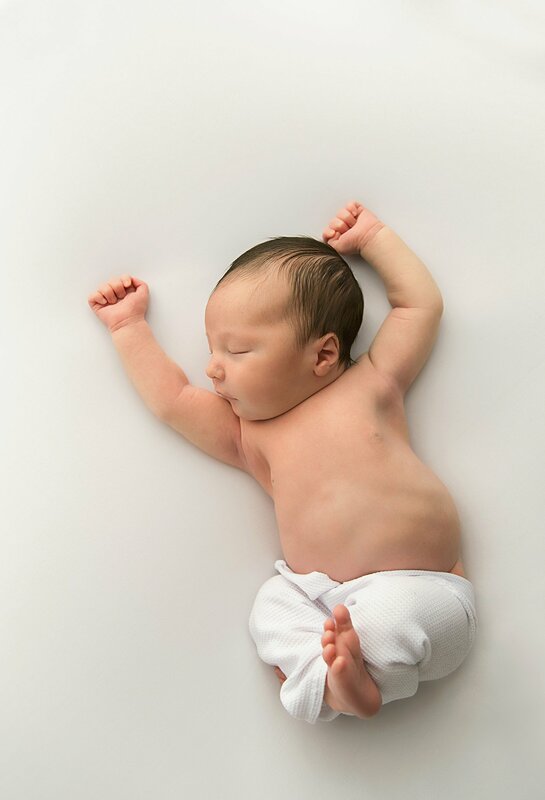 Newborns are sleepiest during this period and easier to pose in those sweet, womb-like positions they are used to. A typical newborn session is between 2-3 hours long, all depending on the baby’s temperament and willingness to sleep soundly. Please be prepared to block out a 4 hour time period in your day for your newborn photo shoot. Hopefully I will not need all of that time but it’s best to set aside that time in case we need it for extra feedings, diaper changes and cuddles to avoid any stress regarding timing. CAN WE TAKE SIBLING/FAMILY PICTURES? Absolutely! I encourage siblings and parents to get in the photos welcoming this beautiful new addition to your family! This fleeting time is one you will want well documented with everyone involved. Just your sweet little baby! I have everything needed for your newborn session including wraps, hats, headbands, blankets and many props available for use. We will discuss this more at length during your consultation. If you have any family heirlooms or baby blankets that you’d like me to incorporate in the portraits, then please bring them and let me know in advance. I will provide a complete guide to preparing for your session that will give you suggestions and ideas of what to wear. I recommend simple neutral pieces so that the focus is on baby and not your clothing. OK! I’VE DECIDED I WANT YOU TO TAKE OUR NEWBORN PORTRAITS, NOW WHAT DO I DO? Great, I’m so excited! To schedule your Newborn Session, you can email me, use the contact form, or call me. Payment is due at the time of booking in order to reserve your slot. Talk to you soon! WHEN SHOULD I SCHEDULE OUR SESSION DATE? Portrait sessions (children, maternity, and family) are best scheduled 2-3 months in advance. I take a limited number of sessions each month so that I can focus all of my attention on your family and creating your perfect images. If you are interested in a session, please contact me as far in advance as possible to ensure you get your desired date. Choosing a great location is one of the most important pieces of setting your family’s portrait session. During our pre-session consultation I will get to know you and your family. We’ll talk about the things you like to do together, and what types of locations would best fit your style. I recommend choosing a location that is special to you, either a spot you love, somewhere you frequent or a place that best represents your family. If after some time to consider you are still drawing a blank I have a long list of beautiful locations in the area that I can suggest based on your preferences. We will go more into this and what makes your family unique during your pre-session consultation. You’ve come to the right place because getting kids to cooperate is my specialty! After 18 years as a school teacher and a mom to four rambunctious boys consider me your very own expert. The best thing you can do is relax and let me handle it. Your kids will have fun playing and won’t want me to leave. During this time I’ll grab the fun candids but also convince your child that they like me enough to smile for those perfect shots! I’ve got this down to a science. WHAT IF IT RAINS ON THE DAY OF OUR SESSION? Wisconsin weather is very unpredictable so I will not make the call to reschedule until an hour or two before our session is to take place. I will give you enough advanced notice so that you won’t be spending a lot of time getting ready for nothing, however, if you wake up and it’s raining but our session isn’t until the evening there is a good chance it will still happen. Remember, I’m the one worrying about all the details so please do not worry. I will do my best to ensure you have beautiful portraits of your family regardless of the weather. I enjoy providing a full service photography experience for my clients including a pre-session design consultation, the session itself, artistic retouching of all images and a reveal session for viewing and ordering within two weeks of your session. The session fee secures your session and is due at the time of booking. The session fee does not include any digital images or art products. CAN I JUST GET DIGITAL FILES? My studio specializes in creating beautiful heirloom wall art to display in your home. I do understand that we live in a digital world and it’s important for many to be able to share their images online, and be able to print them at a later time. For this reason, I do offer digital negatives in addition to your signature art pieces. However, I want to encourage you to think of digital negatives as a backup of your images. Remember, a digital file’s life span is an average of 10 years at most, whereas a print can last around 100 years or more. What legacy will you choose to leave for your children and grandchildren? HOW LONG WILL WE WAIT BEFORE SEEING OUR IMAGES? 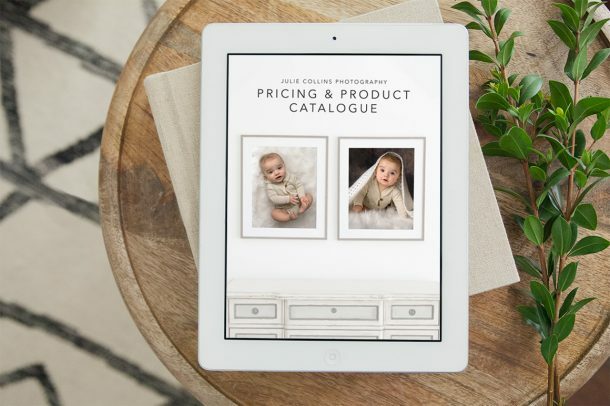 Within 2 weeks after your session we will get together for your reveal and ordering appointment, at which time you will choose your images for your heirloom artwork pieces. OK! I’VE DECIDED I WANT YOU TO TAKE OUR FAMILY PORTRAITS, NOW WHAT DO I DO? Great, I’m so excited! To schedule your Family Portrait Session, you can email me, use the contact form, or call me. Payment is due at the time of booking in order to reserve your slot. Talk to you soon! 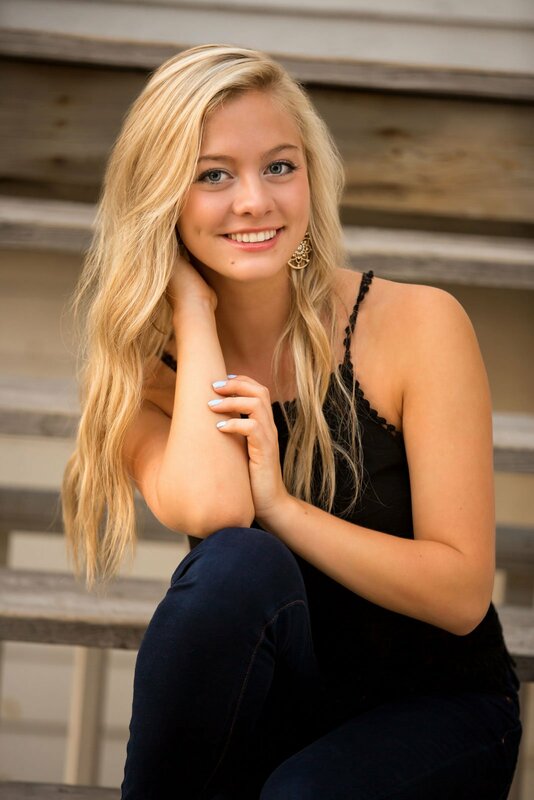 Typically Senior Portraits are taken the summer or fall before your Senior year. Find out from your high school when the yearbook photo submission is due and plan to have your session at minimum three weeks before that date. Together we will talk about the look and feel that you want for your portraits. Do you love fields, streams and bridges? Or maybe an urban street look or shooting in a coffee shop is more your style. Some prefer to embrace their Wisconsin roots with a rustic barn as their backdrop. Whatever your style is, we can find a location that you will love. WHAT SHOULD I WEAR? HOW MANY CLOTHING CHANGES CAN I BRING? I always recommend choosing clothing (and colors) that you feel and look great in. If you feel great, you’ll be confident, comfortable and more relaxed. 2-3 clothing changes are just about right for the length of time we will be photographing. Avoid neon and large logos. Don’t forget to add interest by accessorizing your outfit. Girls should plan their jewelry along with their outfits, and guys can wear a great watch or favorite belt. Hats and scarves can complete a look and don’t forget about footwear. You can expect the session to be 1-2 hours long, depending on location and how many changes in wardrobe you have. Wisconsin weather is very unpredictable so I will not make the call to reschedule until an hour or two before our session is to take place. I will give you enough advanced notice so that you won’t be spending a lot of time getting ready for nothing, however, if you wake up and it’s raining but our session isn’t until the evening there is a good chance it will still happen. I will do my best to ensure you have beautiful senior portraits regardless of the weather. The best time is usually first thing in the morning or a couple of hours before sunset. However, any time of the day is fine. HOW LONG DO I HAVE TO WAIT BEFORE I CAN SEE MY IMAGES? OK! I’VE DECIDED I WANT YOU TO TAKE MY SENIOR PORTRAITS, NOW WHAT DO I DO? Great, I’m so excited! To schedule your Senior Session, you can email me, use the contact Form, or call me. Payment is due at the time of booking in order to reserve your slot. Talk to you soon!